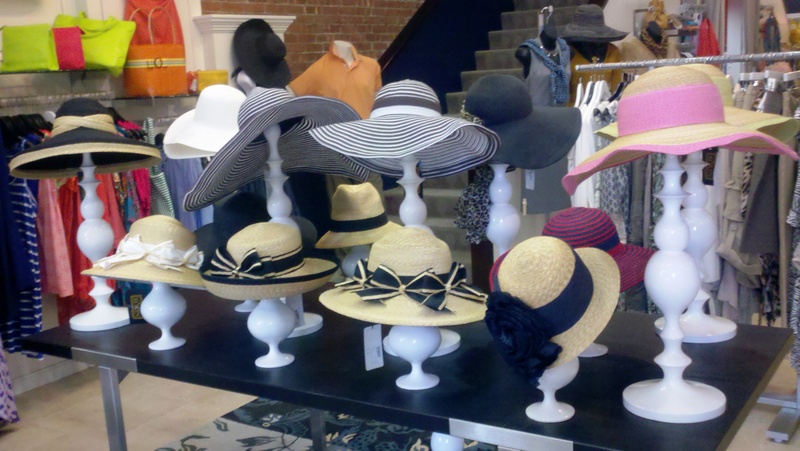 Get Your Garden Party On with Fab Hat Finds! The Newport Flower Show starts today and at tonight’s Preview Party, you’d be remiss not to don a hat. I mean, how many opportunities does a gal have to party in gorgeous headwear? 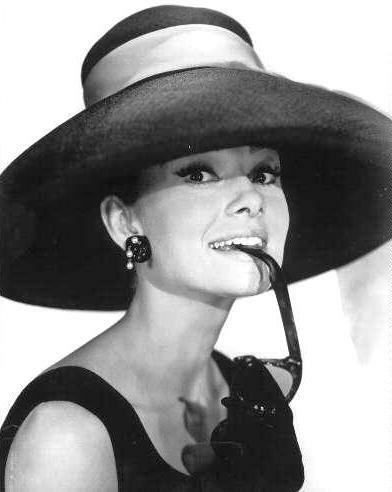 You can get as eclectic as you like with a fab fascinator or embrace the classic elegance of a wide-brimmed garden hat. I scoped out some great local spots for hat and Michael Hayes had a lovely display (at left) with find finds. Closet Revival on Broadway also had some great pieces throughout the shop, so look up, look down and in every nook and cranny and you’ll see everything from vintage pieces with French netting to colorful cloches to m ore wide-brim styles. I even spotted a sassy pink number with feathers and plumes! 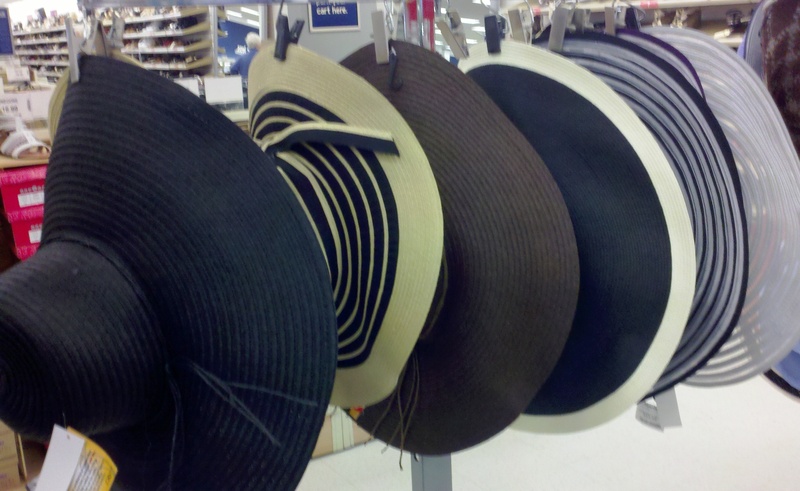 Marshall’s in Middletown had some great, wallet friendly hats as well (pictured right). Sure hats come in handy for the Newport Flower Show, but also for garden and derby parties, polo and just having a fashionable good time. Entry filed under: Uncategorized. Tags: Audry Hepburn hats, Closet Revival Newport ri, Daisy Buchanan, fascinator hats, garden hats, Garden party, Michael Hayes Newport, Newport Flower Show, Newport Flower Show hats, Newport Flower Show Preview Party, Newport Mansions, Newport ri events, newport ri shopping, Rosecliff mansion Newport, vintage hats in Newport ri. All Dressed Up and Everywhere to Go on The Rhode Show! Are you ready for the Angela Moore Fashion Show & Champagne Breakfast?